As a frugal mom, I’m always trying to find a way to save money. 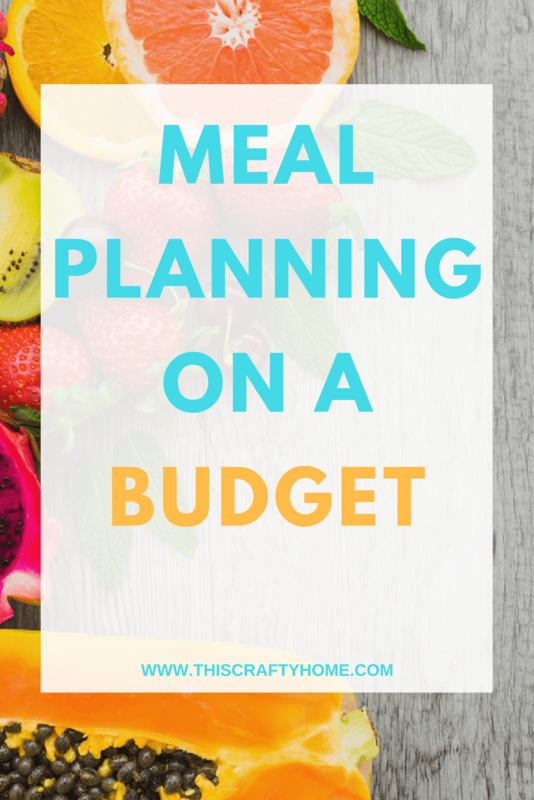 I’m here to tell you friend, meal planning on a budget has completely revolutionized the way I spend money at the grocery. 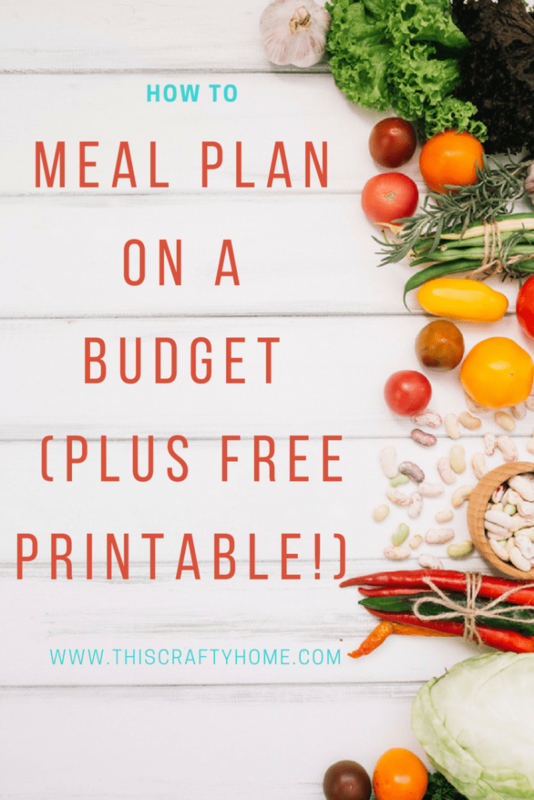 I saved over $300 this month alone compared to last month when we didn’t meal plan. Meal planning is now something that I actually love doing. I save money, and I hardly stress about what is for dinner. 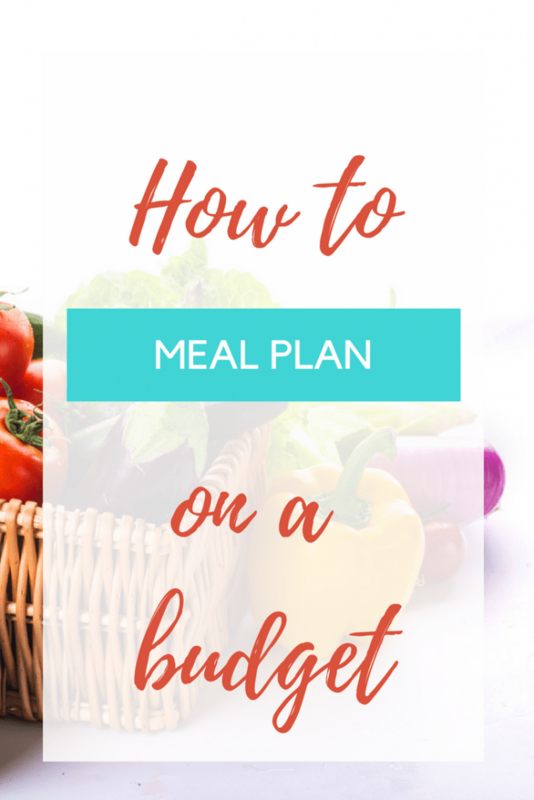 So here is exactly how we meal plan plus ALL the tips I’ve learned along the way to save serious money. 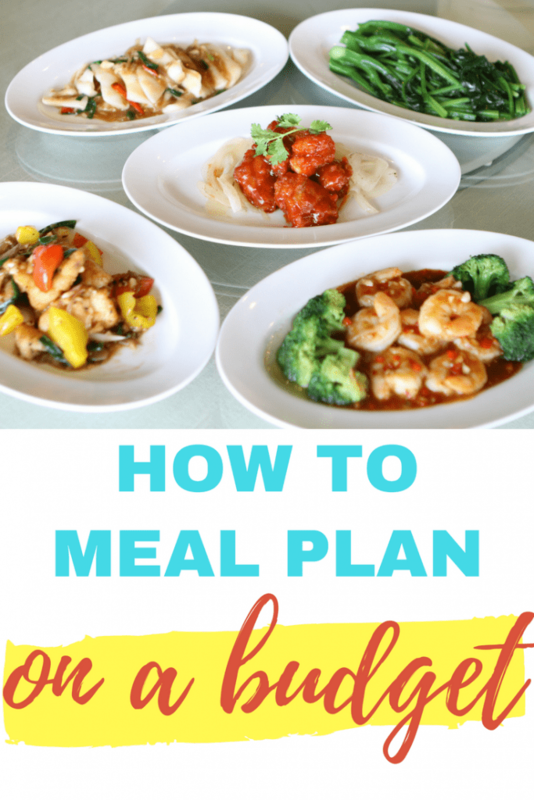 Meal plan with a strategy in mind. 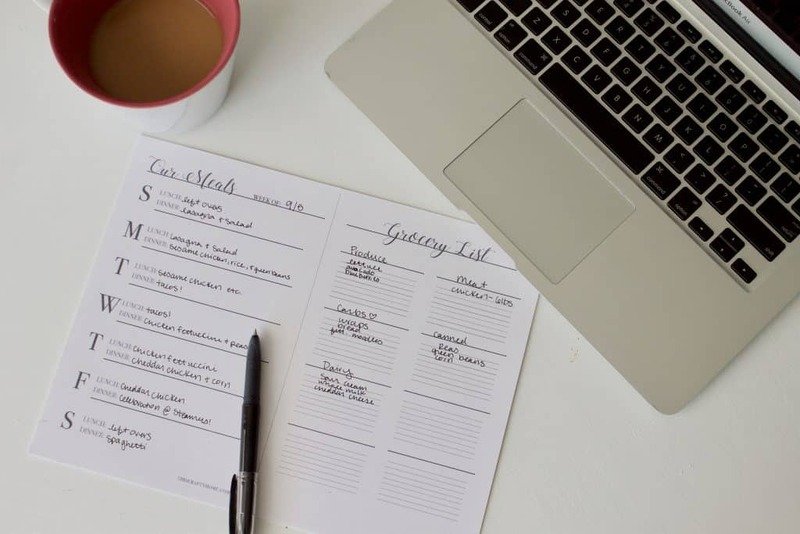 Make a list of each breakfast, lunch, and dinner every single day of the week. We actually leave breakfast off because we do about the same thing every morning. I just immediately add what we need for breakfast to the list. What you have in your pantry. What you could easily make with what you have on hand- get creative! Usually, I plan out at least one meal per week that I have to buy almost nothing for because we already have most of the ingredients. 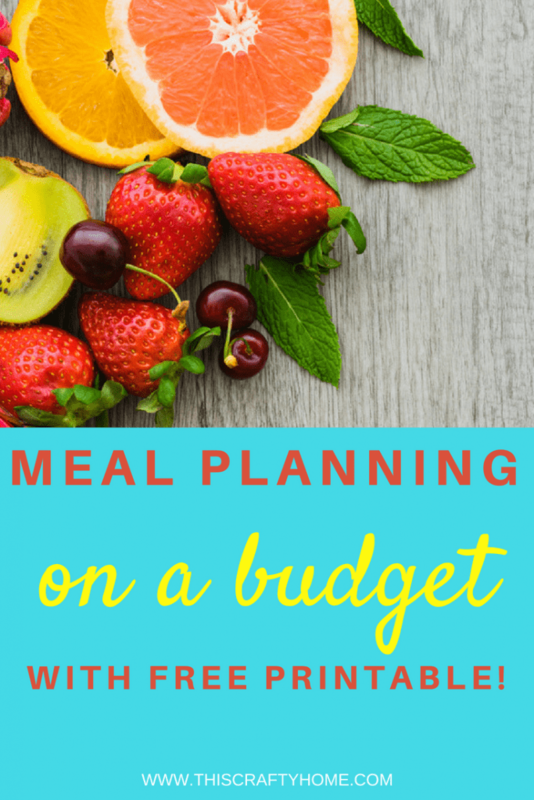 As you plan, to use try to use the same ingredient in multiple meals to consolidate costs. For example, Josh loves to have cheddar chicken (you know that recipe that is EVERYWHERE) but we don’t usually have the sour cream on hand that the recipe calls for and we don’t use it with much. When we plan that meal I will either one, leave it out, or two, plan tacos the same week so we get multiple uses out of it. 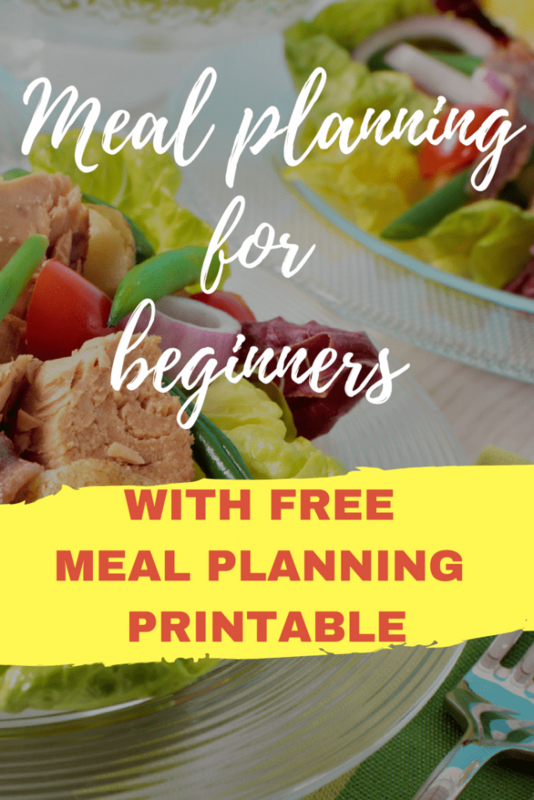 Simply making this list every week will absolutely save you money (as long as you actually cook the meals, I am guilty here). But keeping those things in mind when you are making your plan will really let you hone in on where you can cut back. Just as a note- there is no reason you cannot eat healthy this way as well. With a 1 year old that is really important to us. We’re always getting fresh foods and easily staying on budget for all three of us. 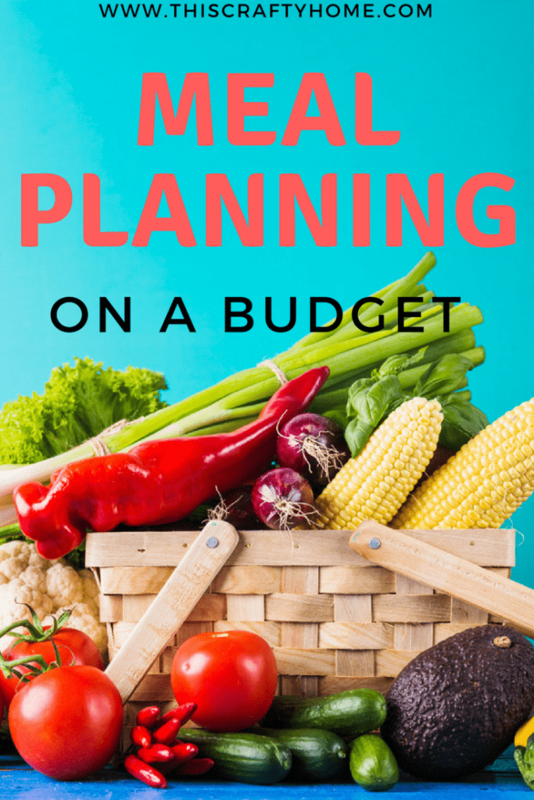 My best advice there is to just come up with a plan that is appetizing but frugal. You can absolutely do this. Search Pinterest for recipes and tweak them to meet your low budget needs. Always have a backup. Never think that every single day is going to go as planned because it never does. That’s how life goes, but in our case, I always have something up my sleeve to try and avoid going out for lunch. We buy lunch meat once every couple weeks and always make sure we have bread on hand to take a quick sandwich when we need it. I’m not even going to go into the whole couponing thing here- that’s enough for one day! But I do want to ask what is your favorite simple meal? I’m always looking for more options! Let me know if you have any questions for me in the comments below.